Dr.ing. 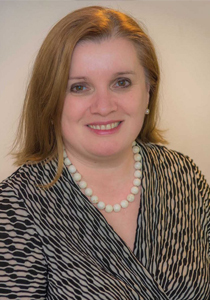 Diana Andone is the Director of the eLearning Center of Politehnica University of Timisoara, responsible for planning and implementing eLearning. She runs the team who developed and assure daily integration of the university award wining Virtual Campus CVUPT. She is also lecturer at the Politehnica University of Timisoara, Romania, in the area of multimedia, interactive and web technologies. She is passionate about the ubiquitous access to technologies and how they can be used to improve people’s life. 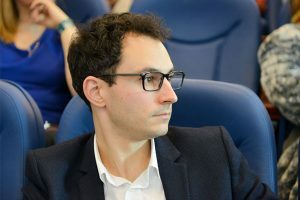 Andrei Ternauciuc is an assistant professor in the Communications Department of the Faculty of Electronics, Telecommunications and Information Technologies. He supervises practical activities with students in various fields, including instructional and informational technologies, as well as testing of telecommunication equipment and television systems. He earned his PhD in 2011 for research in the field of educational web platforms. eLearning technologies are among his core professional interests, along with modern internet technologies. He has participated as a member of the research and development teams in a number of national and international projects, with partners from academia and industry. He is also a member of the UPT Virtual Campus (CVUPT) Management and Development Team, the official e-Learning platform of the Politehnica University of Timisoara. 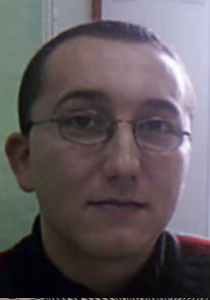 Silviu Vert is assistant professor at the Communications Department within the Faculty of Electronics, Telecommunications and Information Technologies, Politehnica University of Timisoara. He is also part of the eLearning Center of the university. 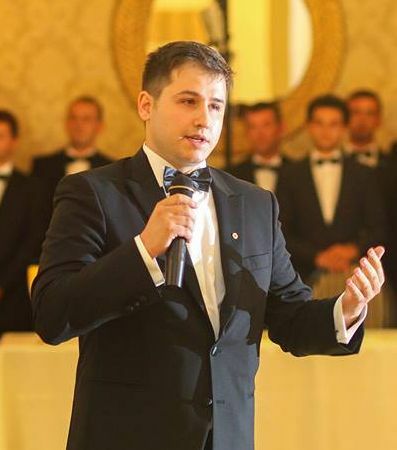 Vlad Mihăescu has a PhD in educational and technological models of MOOCs and has an 8 year experience as a trainer and teacher in areas like multimedia technologies, social media, e-tourism, e-learning, usability, programming, soft skills and leadership. Author of over 20 scientific papers and book chapters published in international conferences and journals, Vlad has an entrepreneurial experience in the fields of ITC, event planning and tourism. Currently he is the CEO of Nanotech, a training and consultancy company. Vlad is the only licensed trainer in Eastern Europe for the Lead Without a Title program by Robin Sharma. He is also an associate teacher for UPT.